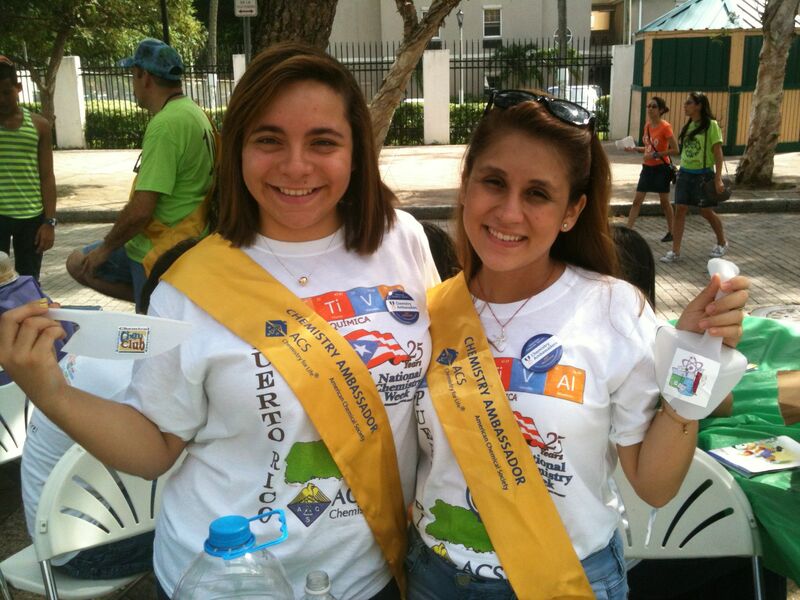 The ChemClub from the San German Interamericana School started in 2009 with teacher Wanda Toro as mentor. The first president was former student, now graduate, Ivonne Garcia; then Kervin Morales the second and current president since 2010. Our club has been recognized because of our service to the community, our genuine interest in science; and is recognized for our helpful and responsible members―without them the club would not succeed. 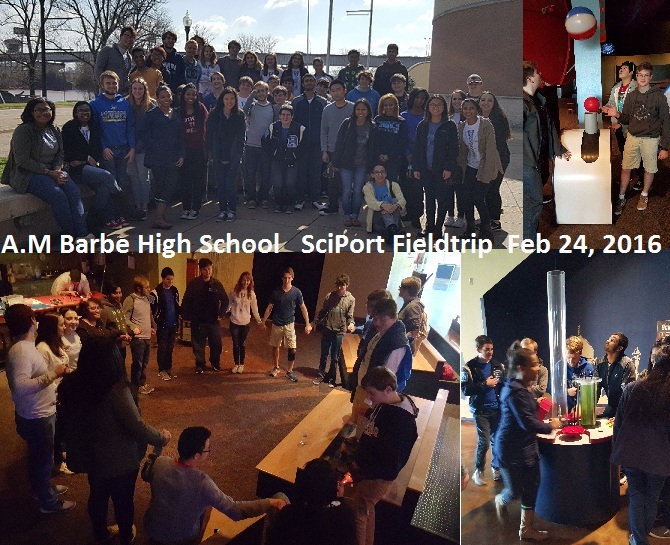 In 2012, we received the Best School Organization of the Year because of our participation, hard work, and our great interest in science as a whole. This year our members have grown in numbers and many other clubs have been cooperating with us. Our institution is very proud and supports us―to this day we are the most active club in our region. 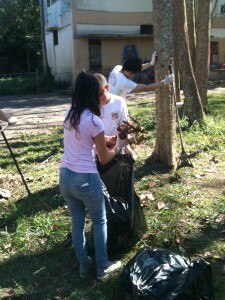 We do many activities throughout the year. The Chemical Festival and a visit to the animal shelter “Animal Sanctuary San Francisco de Asis” are examples of the service and educational activities that have become traditional. Visiting and learning in these places is amazing, as it brings the member closer together and offers unique experiences. 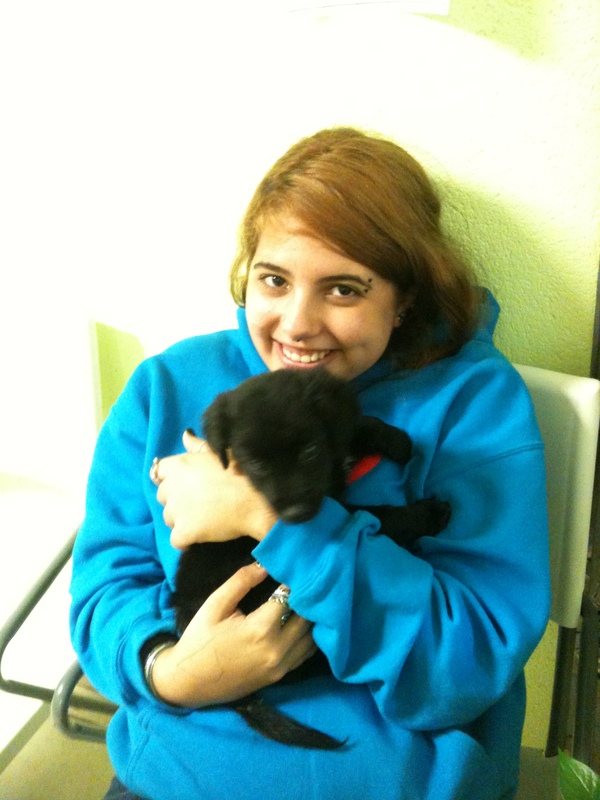 The Club found the puppy, Skotádi, a new home. 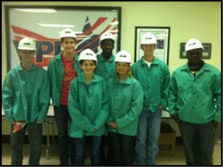 Chem Club members of Bremond High School, Bremond, Texas, attended Nucor Steel Day 2011 in Jewitt, Texas. Chris Miller, Donald Miller, Morgan VanDyke, Neil Diles, Zach Hall, Matthew Stuard, and sponsor—Barbara Ryza. Nucor is a world-class producer of hot rolled carbon steel products. They offer an extensive product/size range of carbon steel angles, channels, flat bars, rounds, squares, and U.M. plate, in addition to concrete reinforcing steel and special shapes. NUCOR is the largest metals recycler in the Western Hemisphere. Students were given a VIP tour of the recycling process, from scrap metal to finished products. 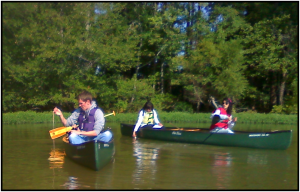 The ChemClub of T Wingate Andrews High School, High Point, N.C., went canoeing on Deep River to collect water samples. 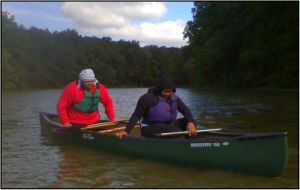 The samples were used to test water quality, but as you can see, the students seemed to enjoy their time on the river.